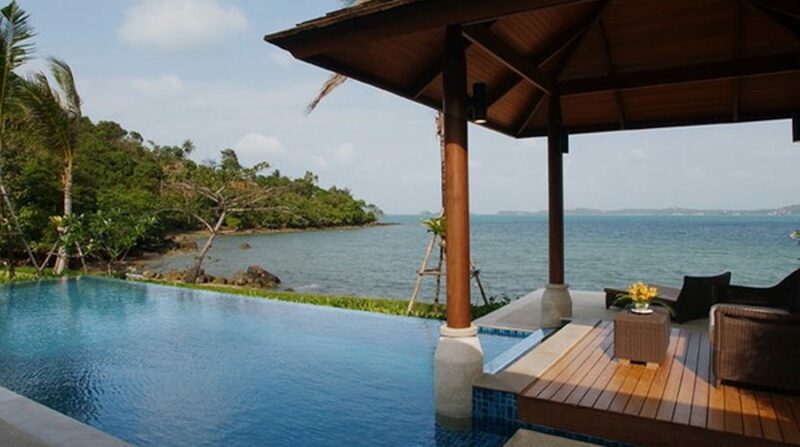 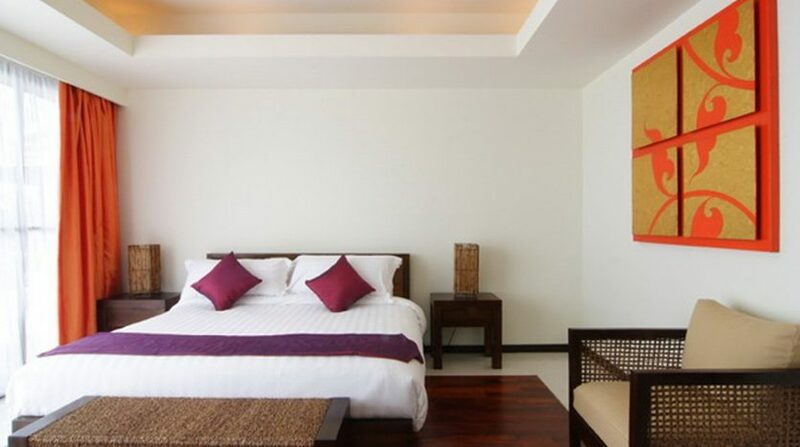 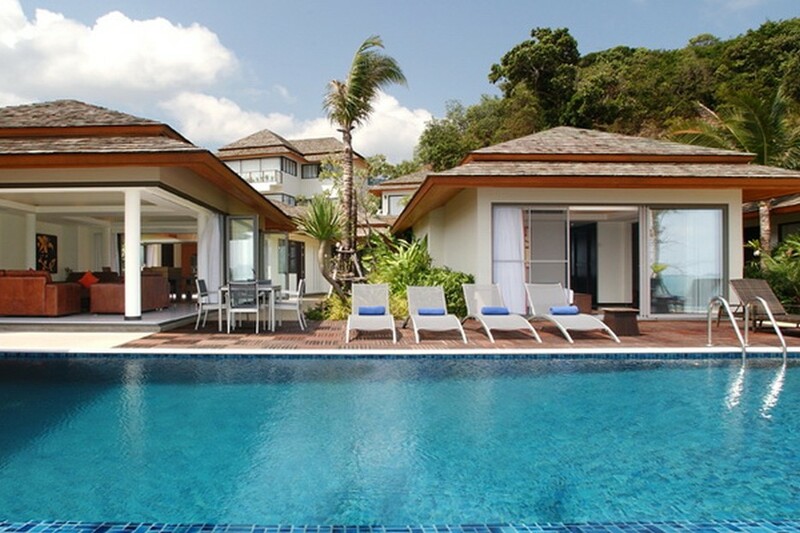 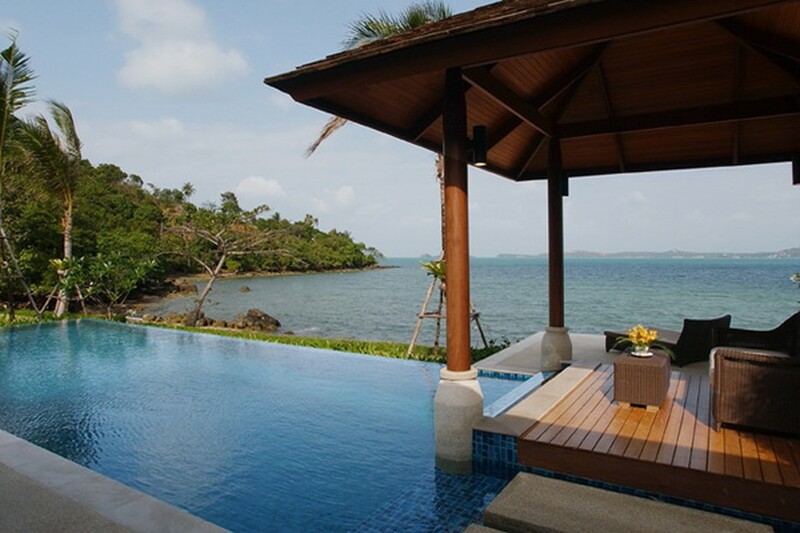 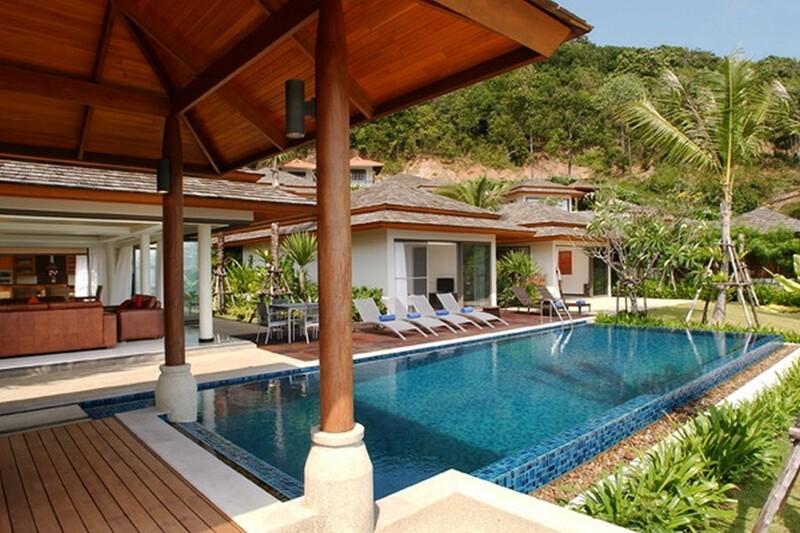 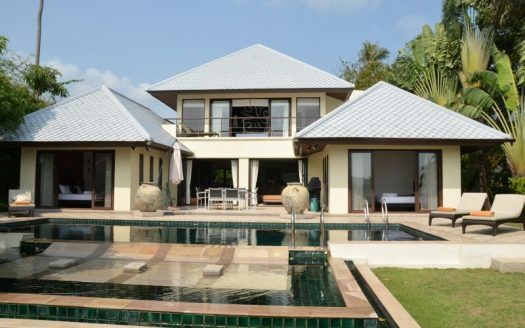 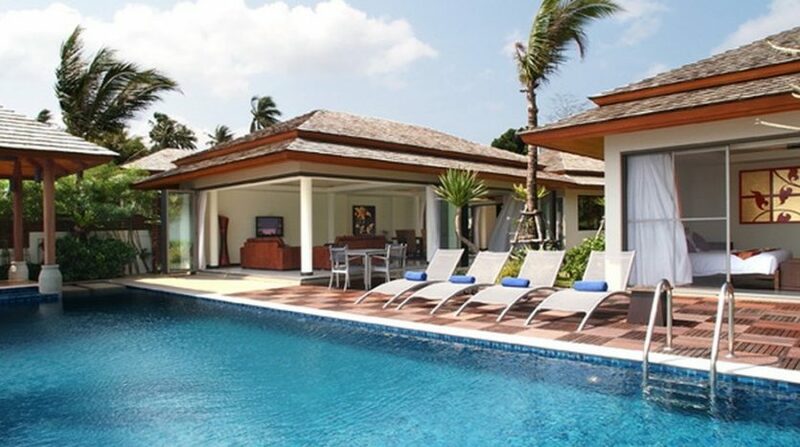 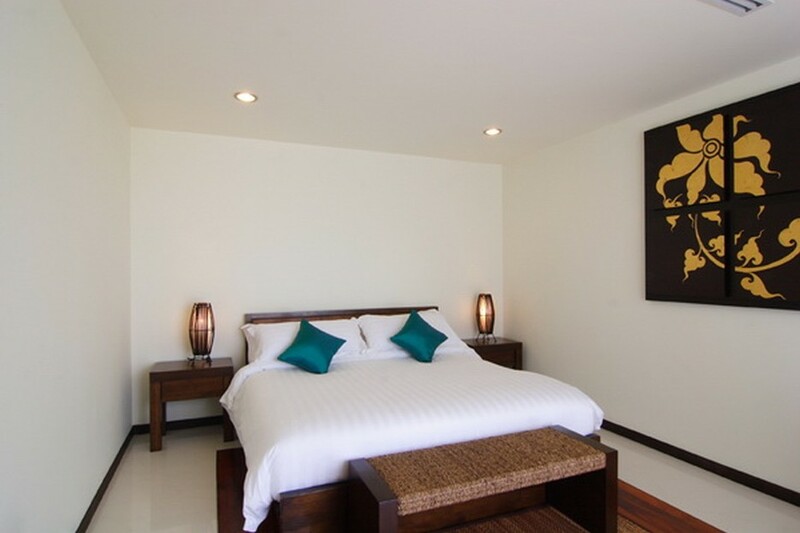 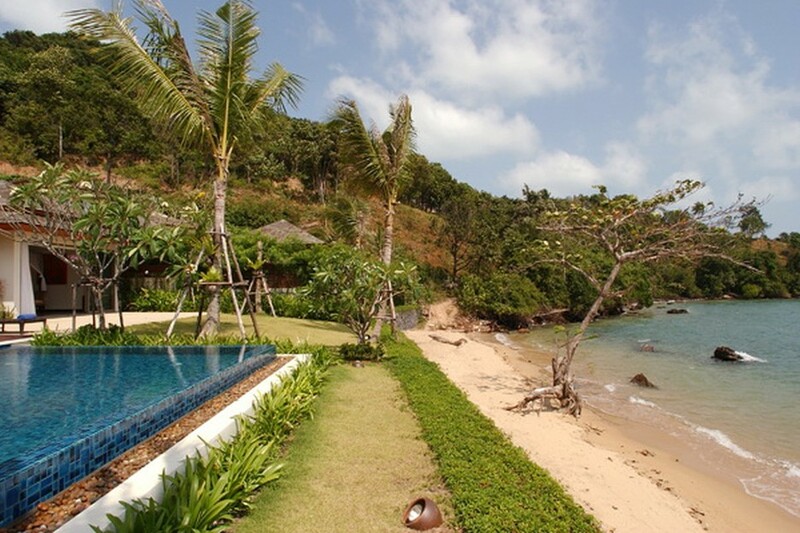 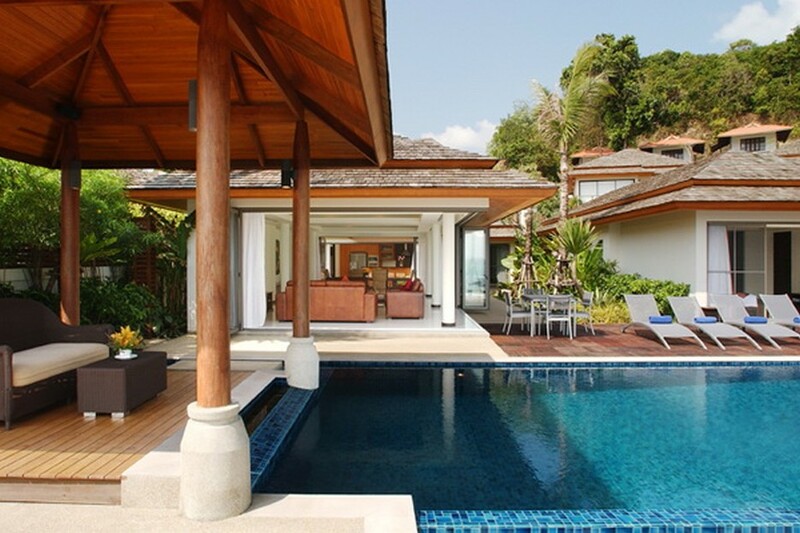 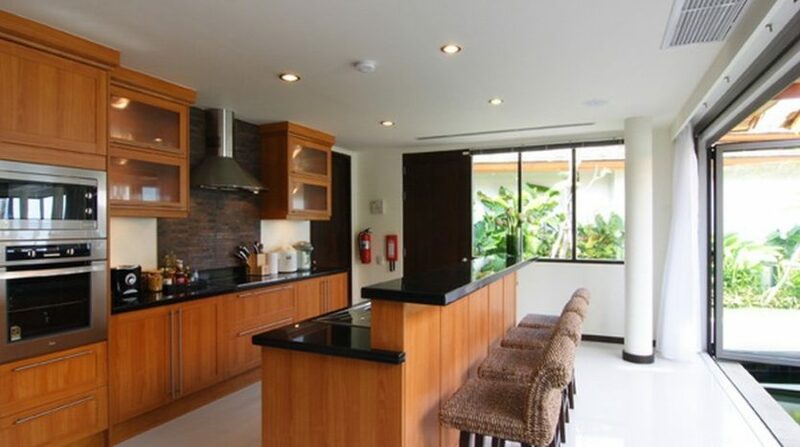 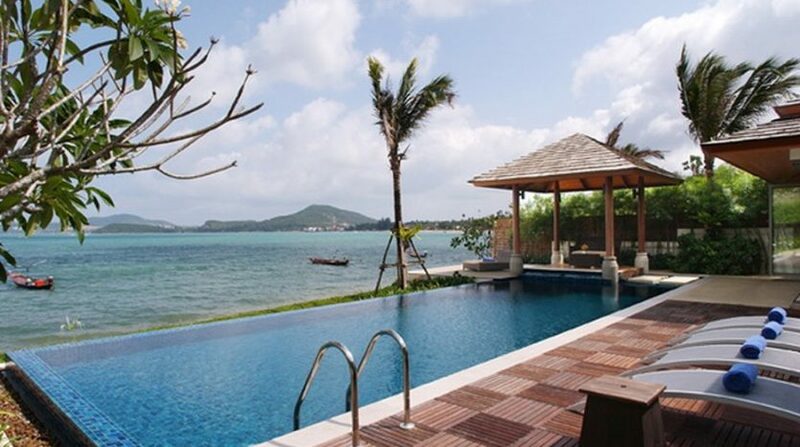 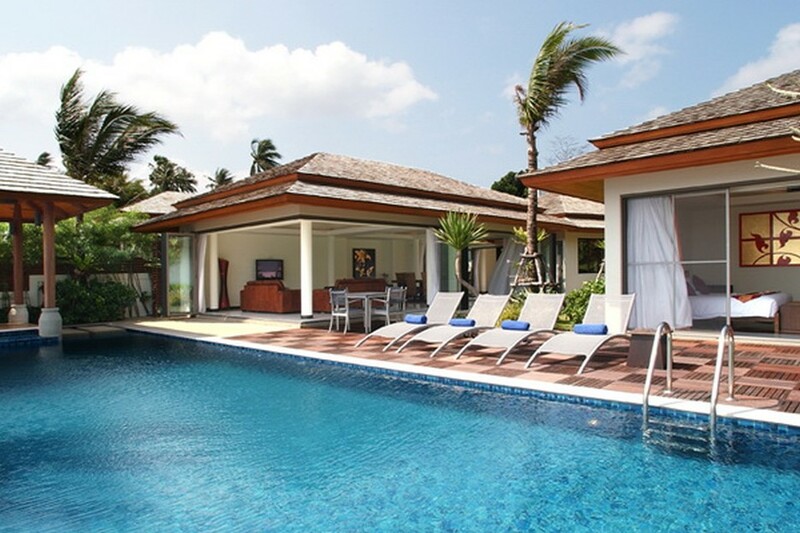 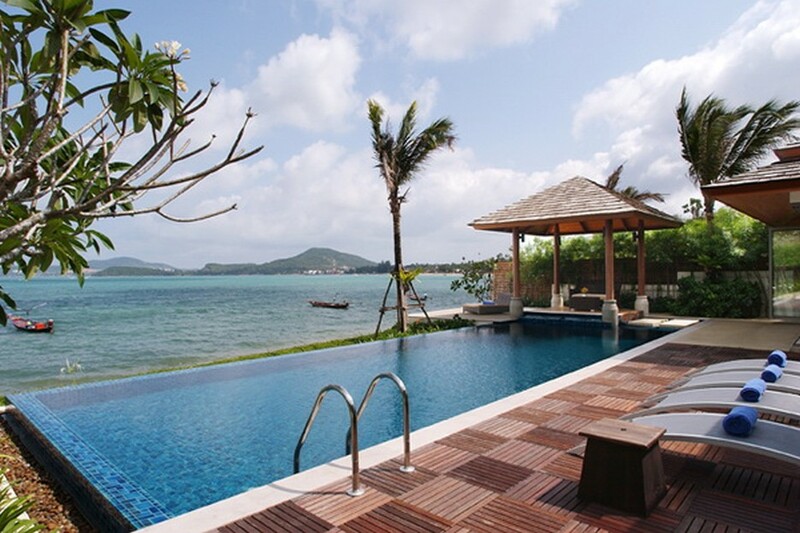 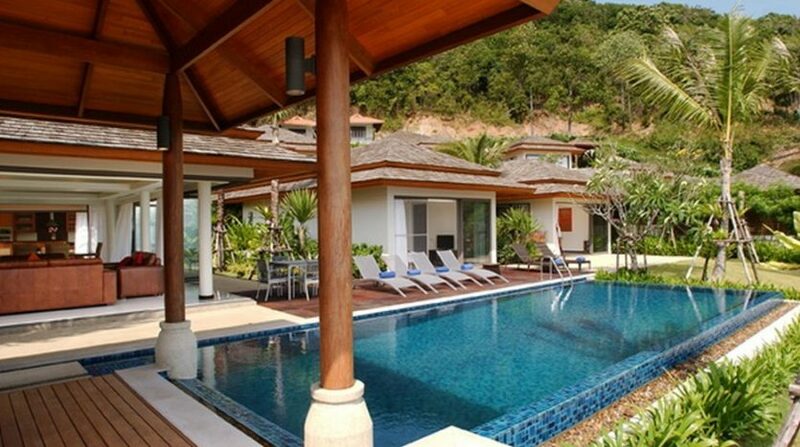 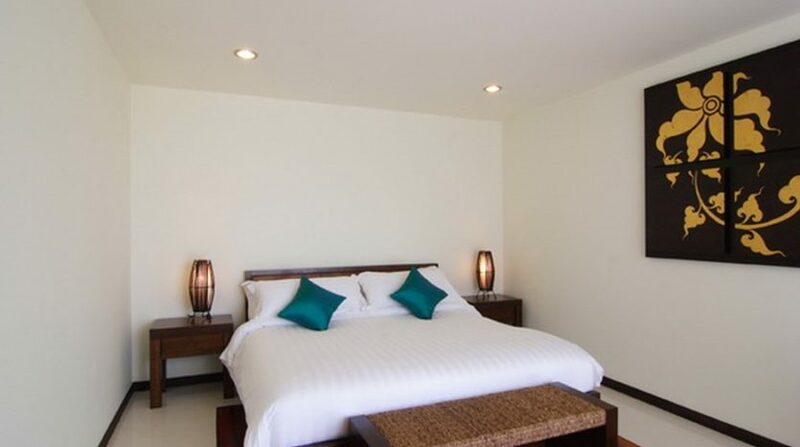 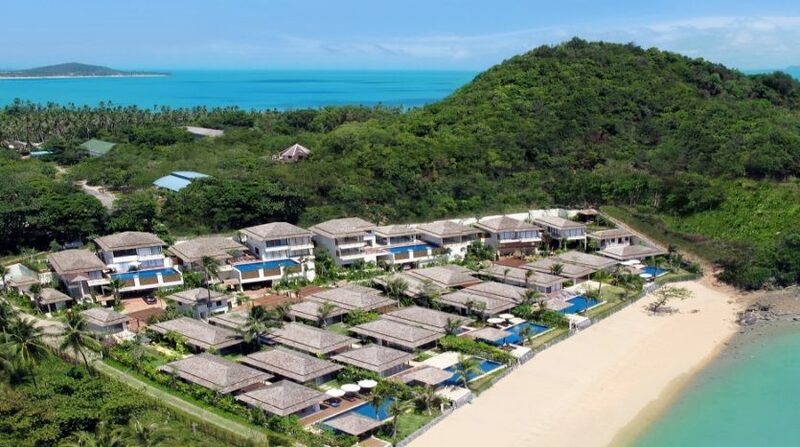 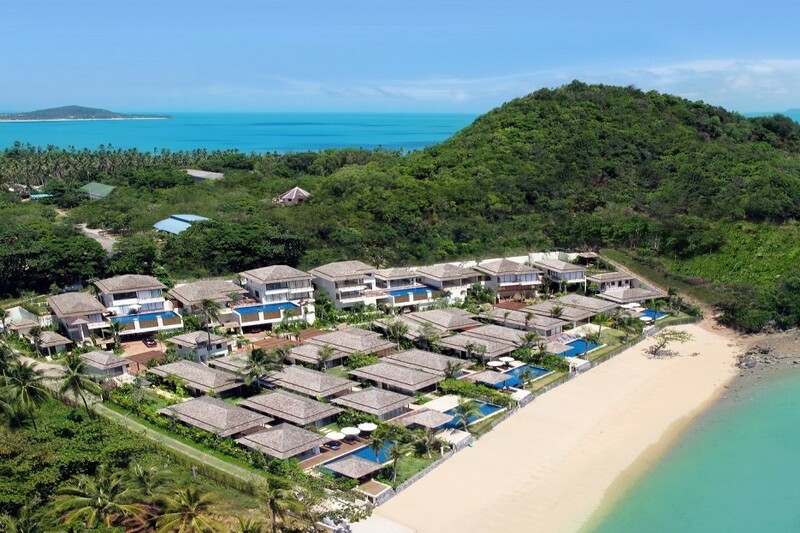 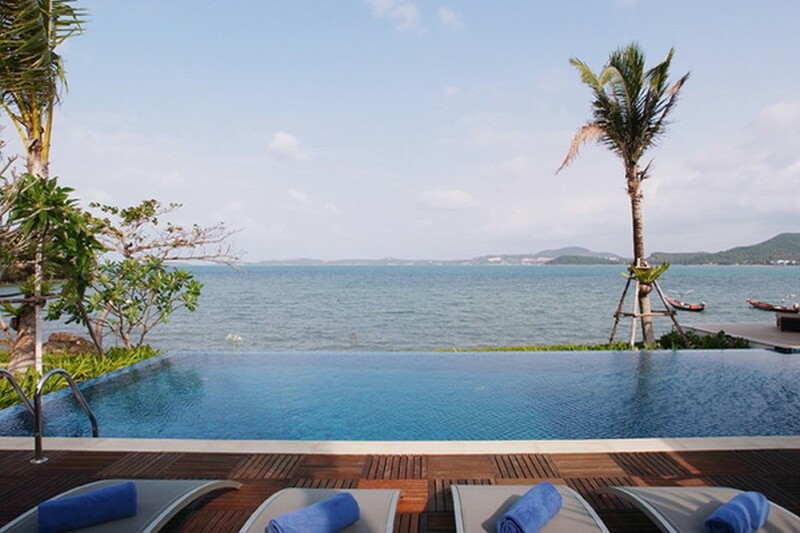 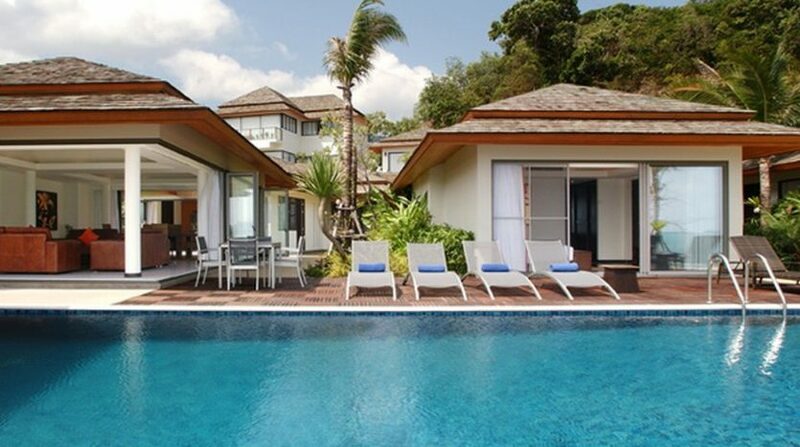 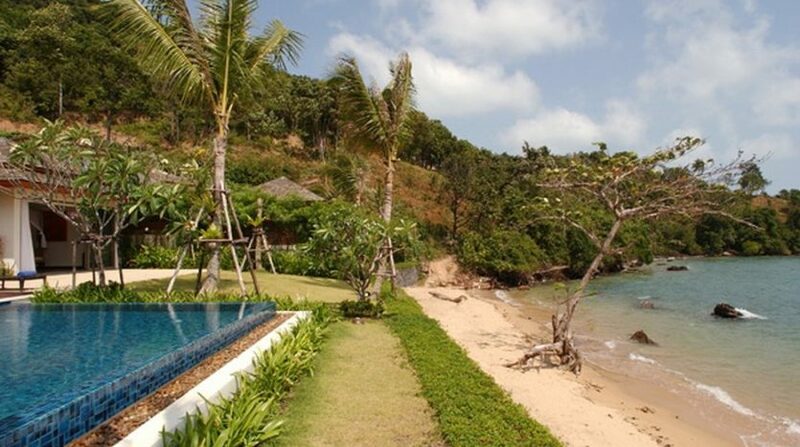 Baan Kularb continues to be made to increase the enjoyment of the Samui environment and fully encompasses the idea of the indoor/outdoor tropical living encounter. 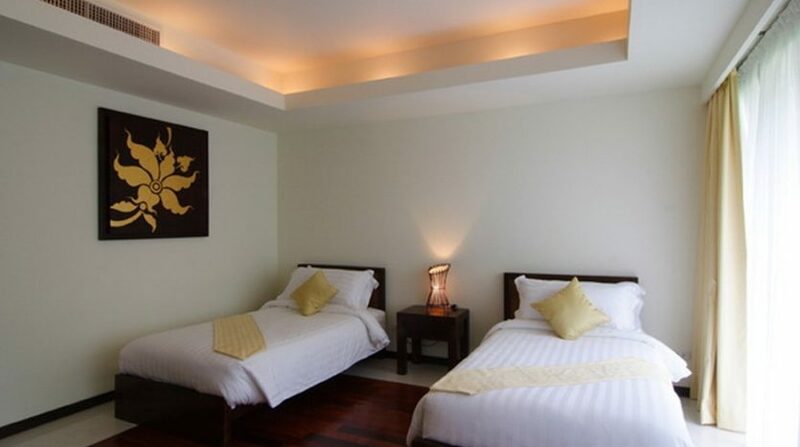 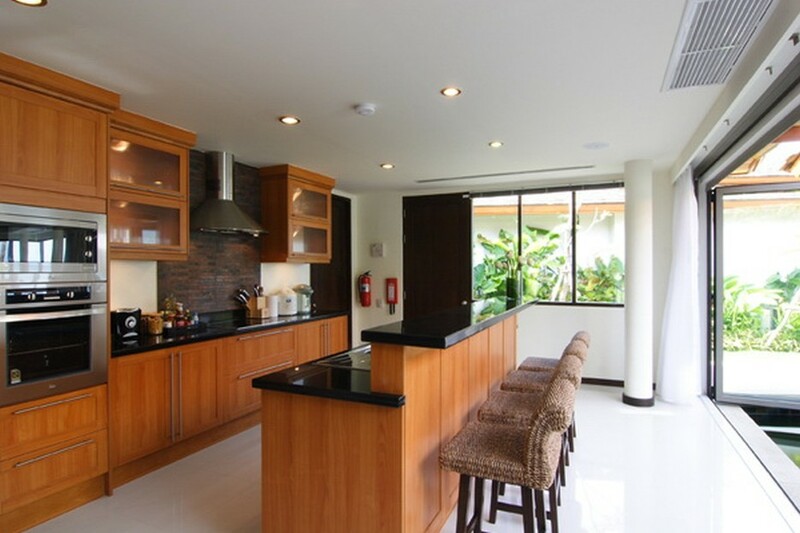 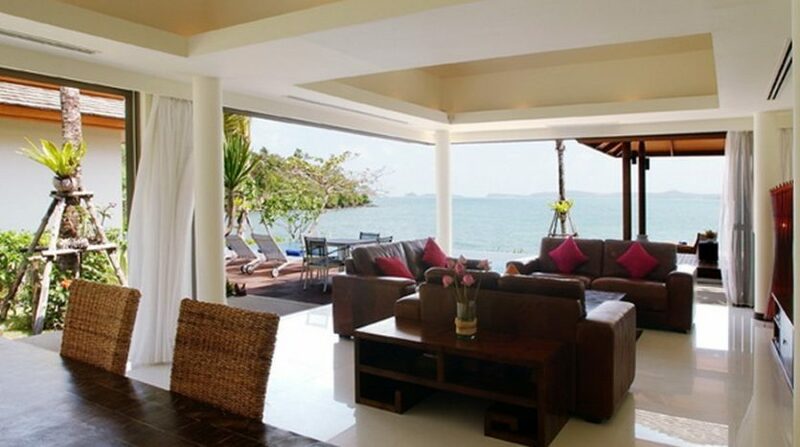 It’s a villa where the normal, peaceful surroundings are an important part of a stay. 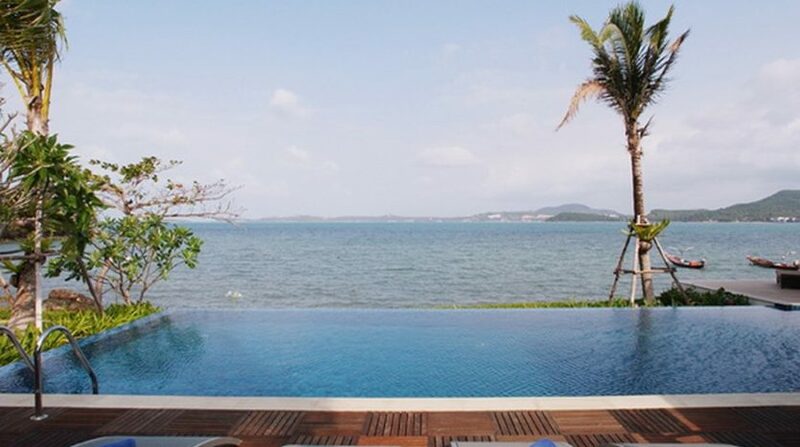 Big open patios and garden spaces; , a wonderful pool, sala as well as the outside dining area all increase the independence of the lodging, as well as the private entry on a tranquil expanse of shore. 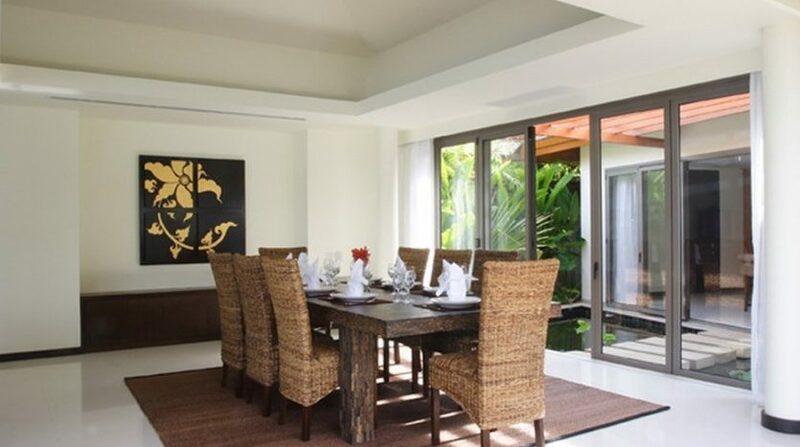 The minute, you go through the intricately carved wood entry doors you’ll be captivated by the layout as well as the attention to detail shown in every area of the villa property. 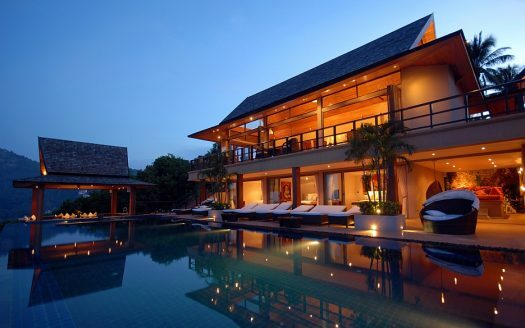 The layout is intelligent and directs the eye towards each one of the various fascinating characteristics. 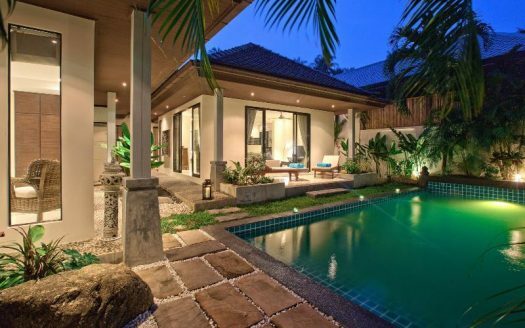 There a twisting, landscaped stepping-stone course that weaves its way involving the pavilions which make up the house, to the left of the entry is a personal driveway also to the proper a little nicely put tropical garden place. 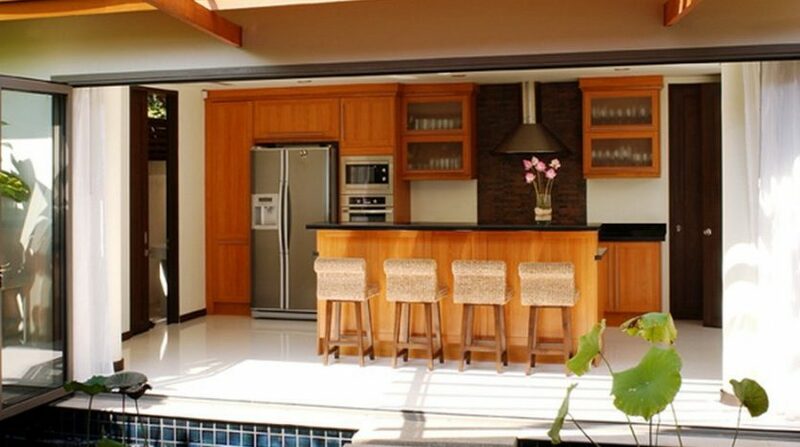 Sliding glass doorways lead to the backyard with a flat screen television, a dressing area, and an ensuite bath with lilac mosaic tiles. 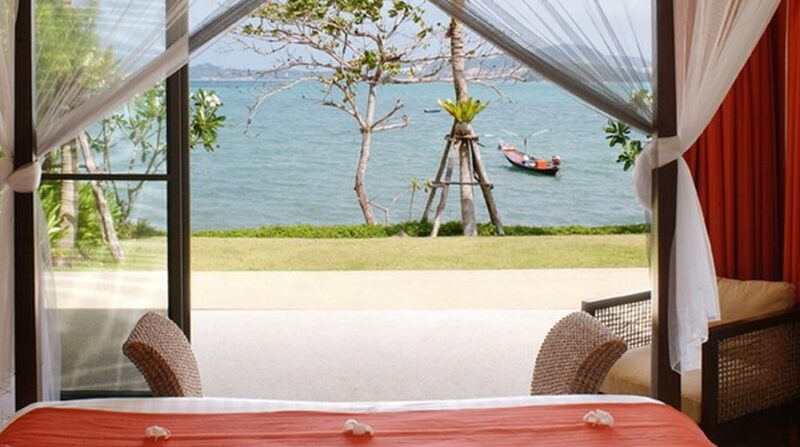 Sharing this pavilion is just another bedroom. 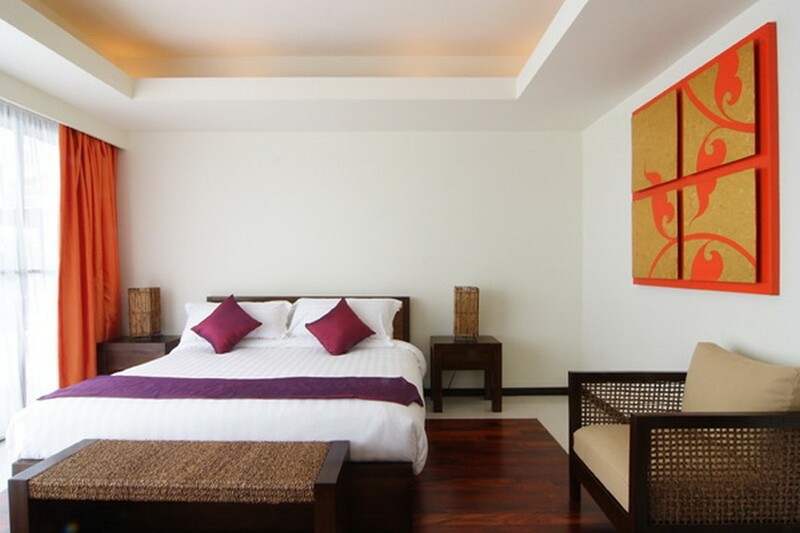 It is a double-bed with refreshing plum and orange add-ons, flat screen television, dressing area and ensuite bath with blue mosaic tiles. 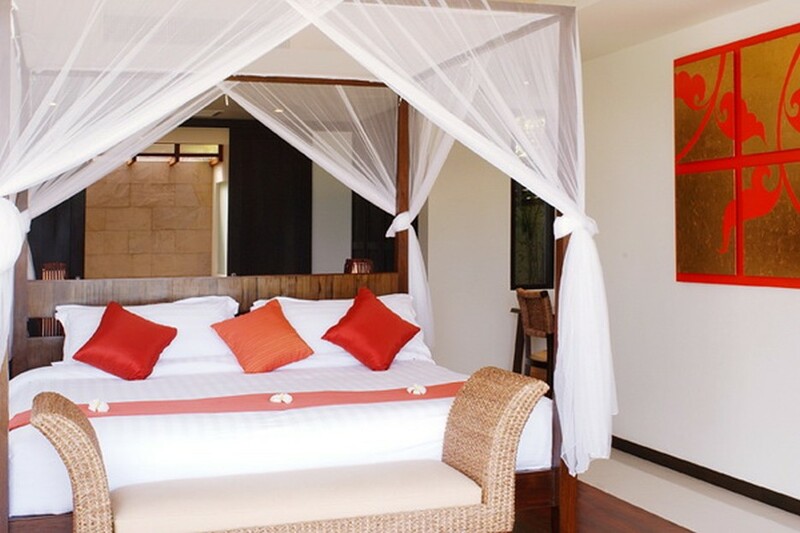 On the opposite side of the stepping stone, is the beautiful master suite which occupies the entire pavilion. 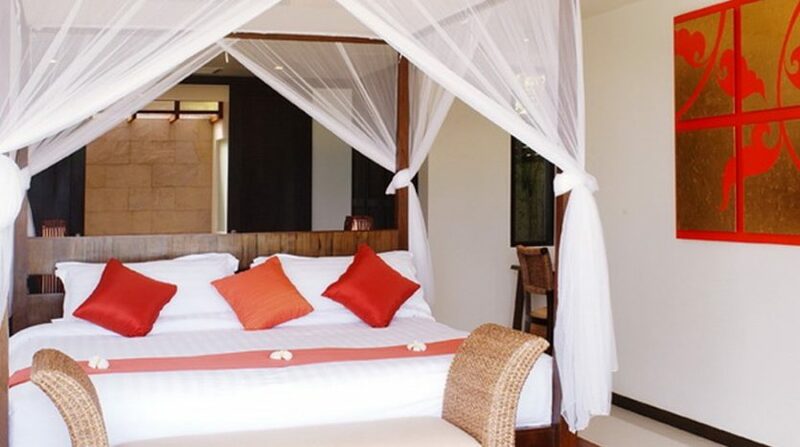 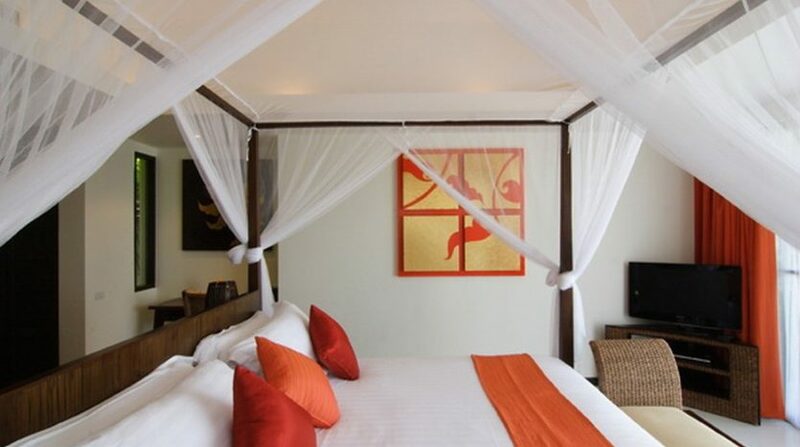 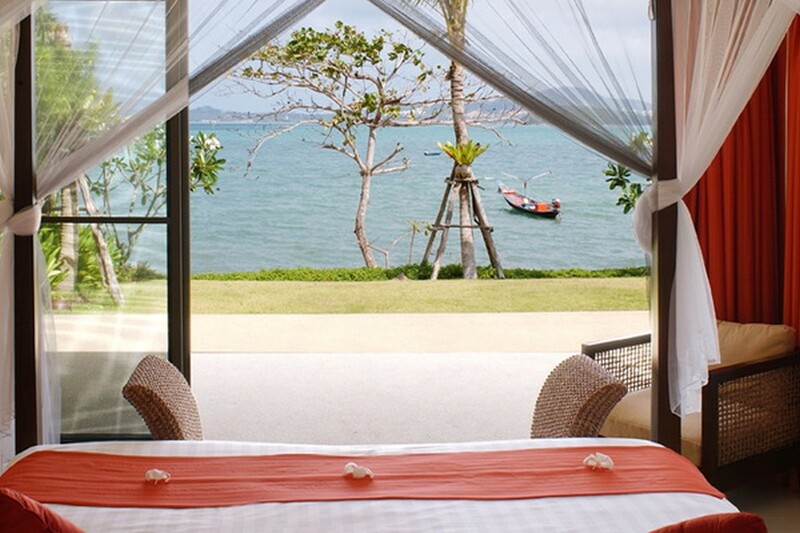 The door opens to expose a wonderful, teak four-poster bed and tropical water hyacinth furniture. 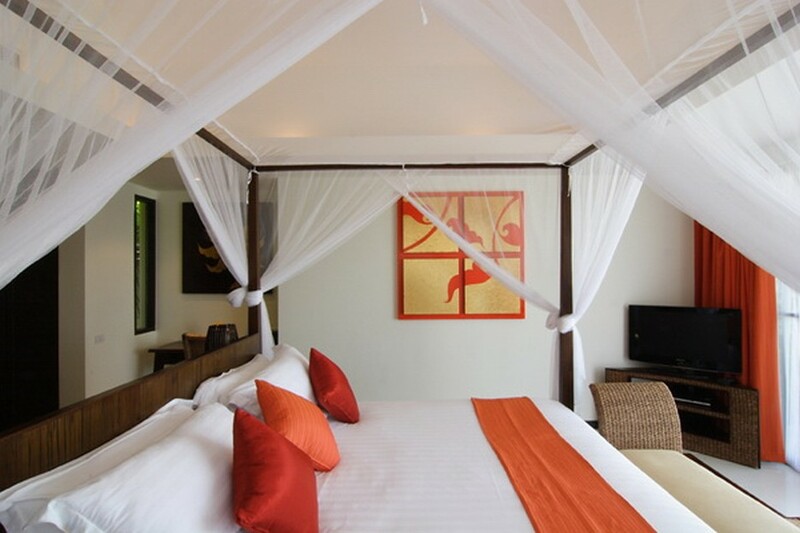 This chamber was dressed with orange pillows, throws, and modern art. 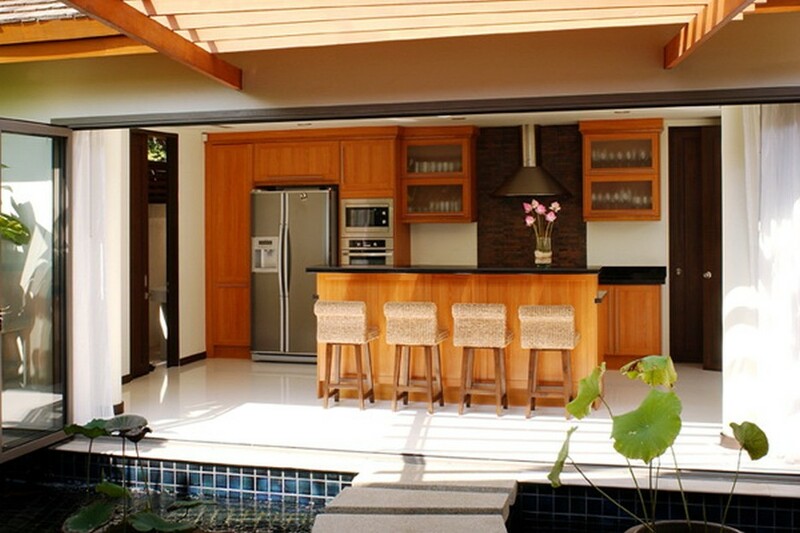 In the front of the space, glass doors lead to the sun patio, the yard, pool as well as the beach. 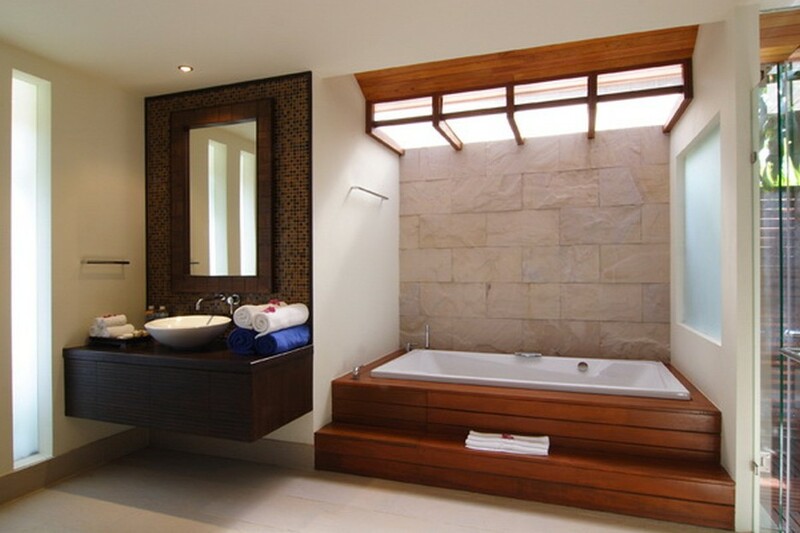 Behind the mattress are recessed dressing-table, a big dressing area and sliding wood doors to the indulgent ensuite. 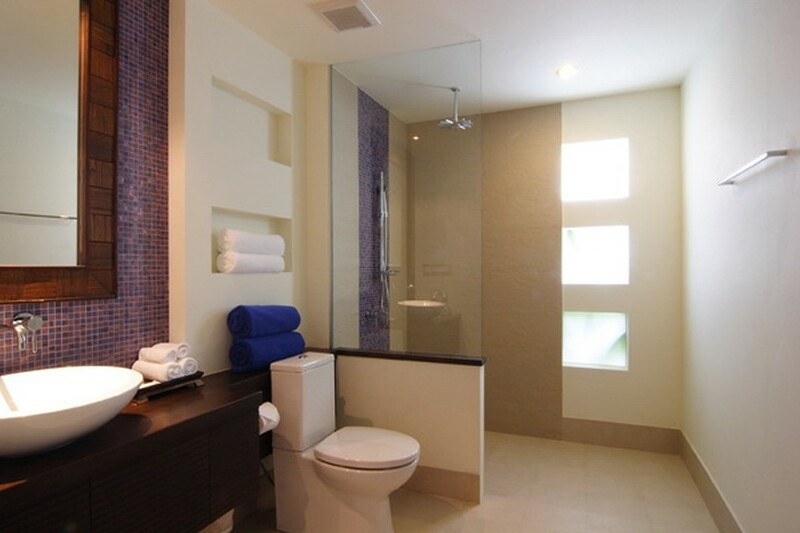 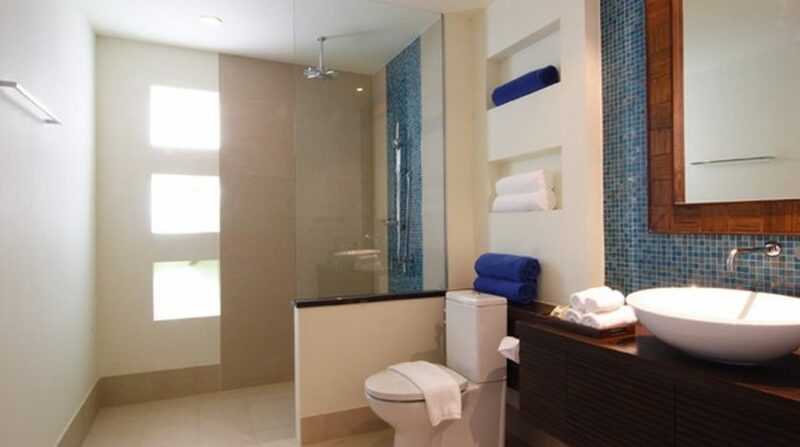 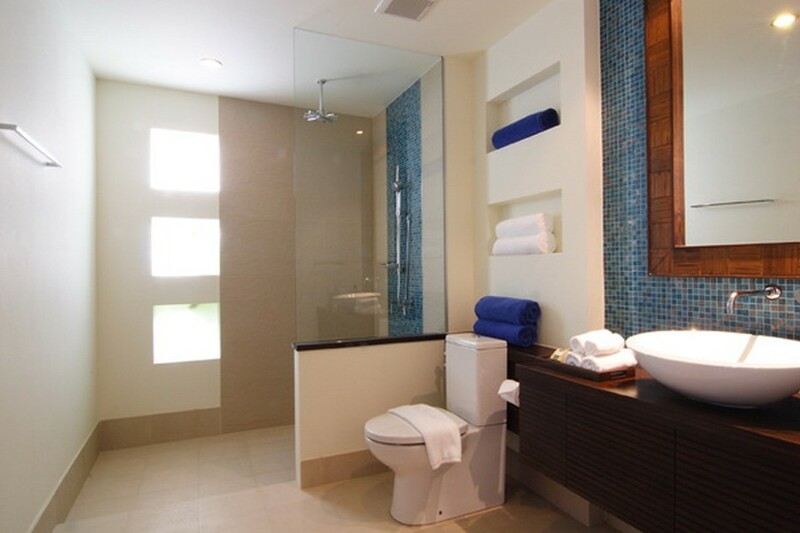 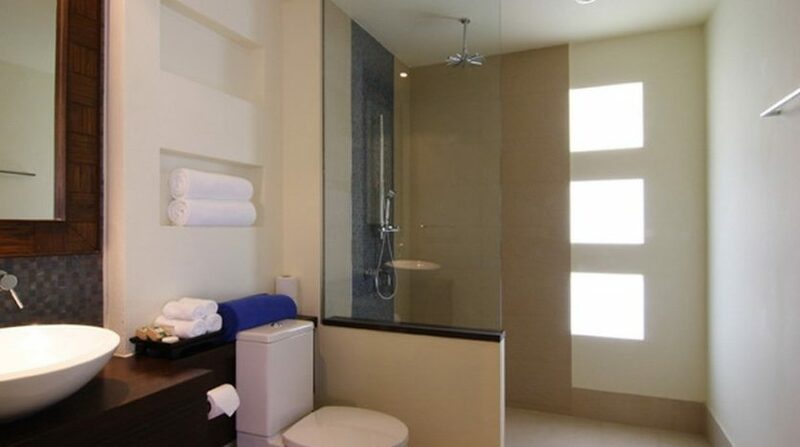 Twin sinks reside in the left of the space also and to the right is walk-in shower space with alluring brown mosaic tiling as well as a tropical interior yard. 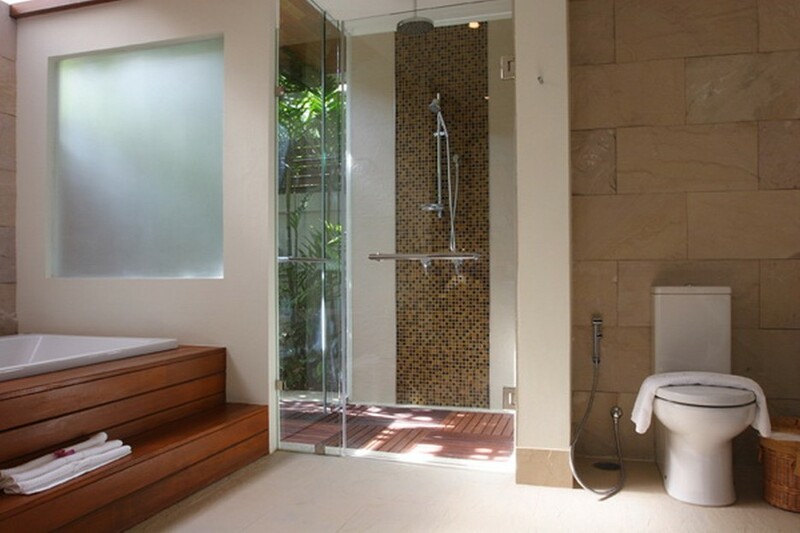 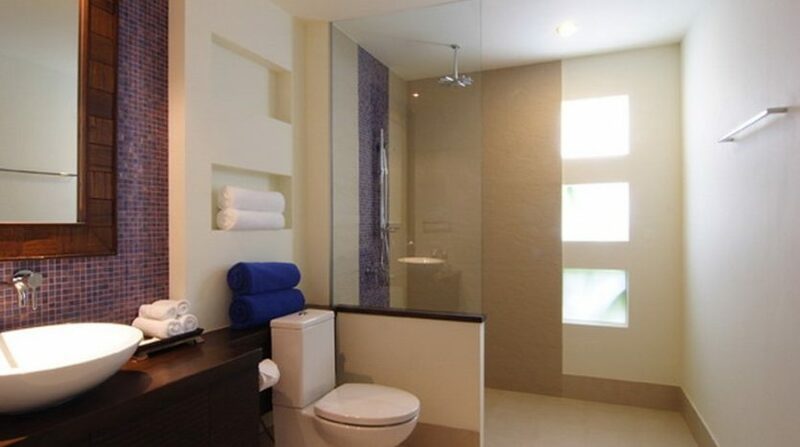 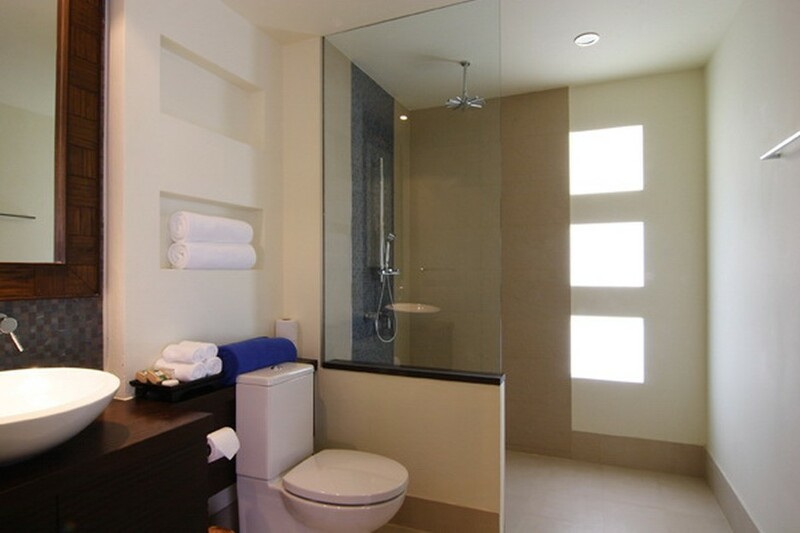 But dominating the bathroom is the big raised tub that sits right opposite the doorways and from where you are able to soak and unwind although searching through the sack to the ocean. 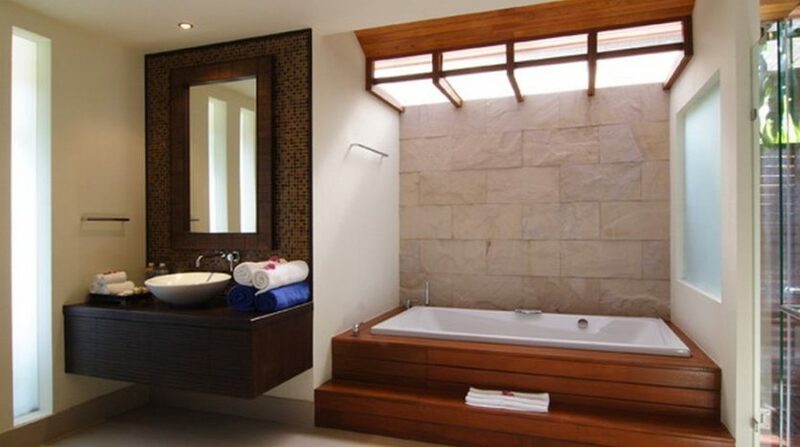 Sunken right into a wooden stage the wall supporting the bath is textured sandstone and over is a coated skylight allowing for natural light. 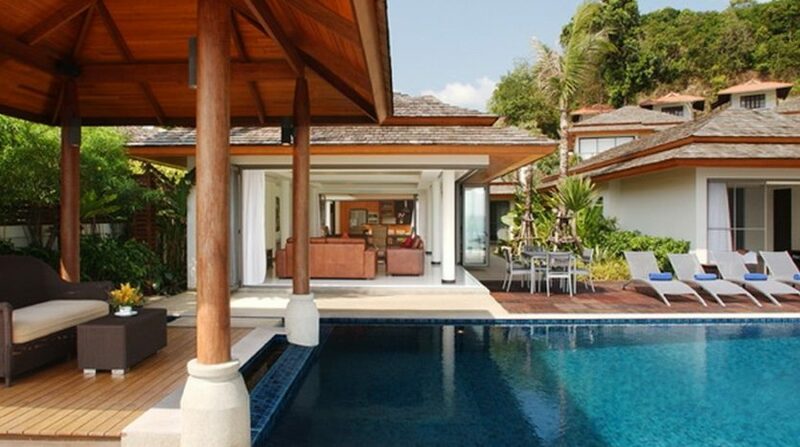 Coming back outside onto the path you come to the decked poolside space. 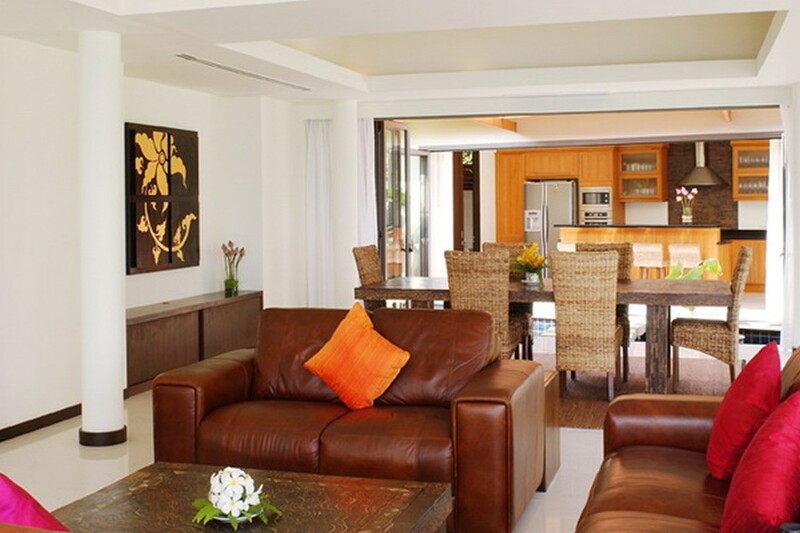 Hitting, luxurious, tan-coloured leather couches epitomize style, quality, and relaxation, whilst the sound teak and coconut inlaid coffee table offers a subject of conversation alone. 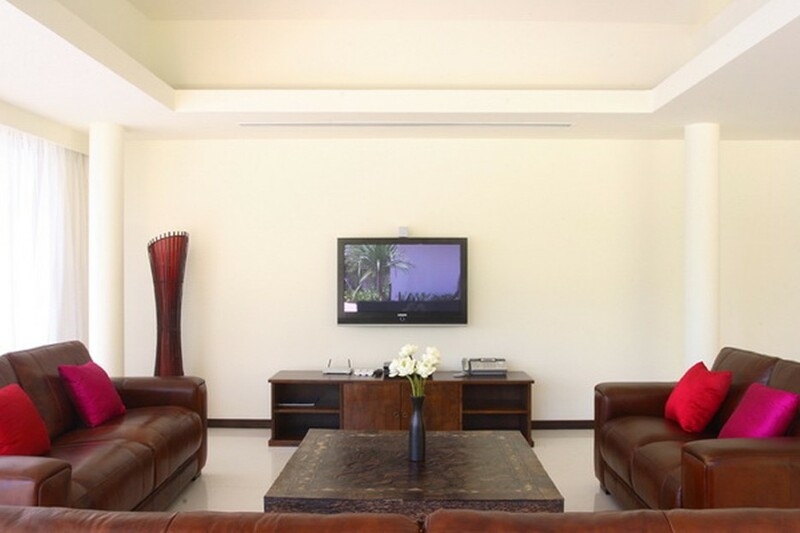 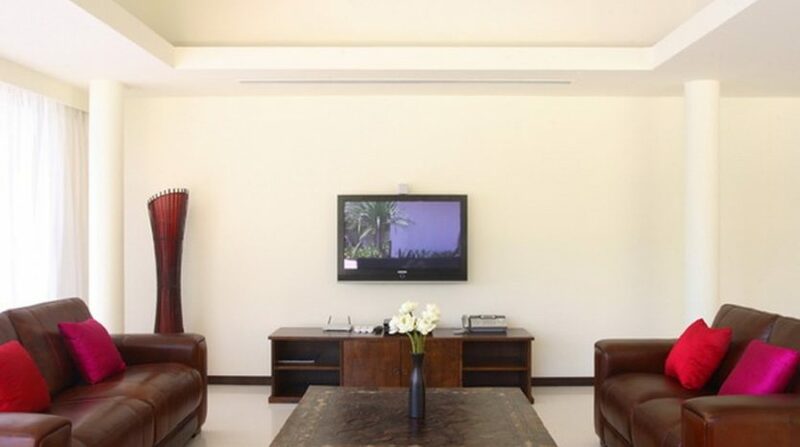 A big wall-mounted flat screen television as well as a lovely black and golden modern art inhabits the sole wall. 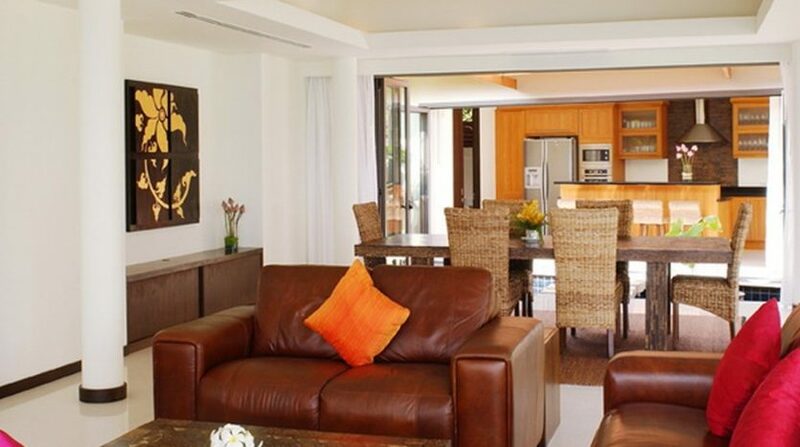 Past the couch, space is the open plan eating area that has an equally remarkable dining table and large water-hyacinth seats. 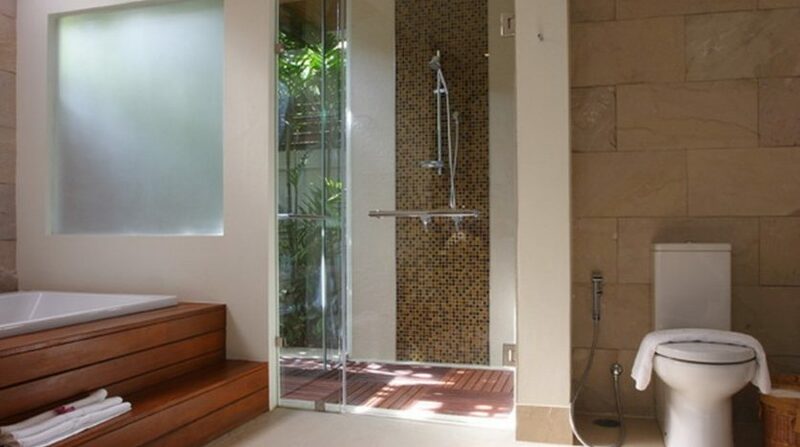 It really symbolizes bringing the outside in. 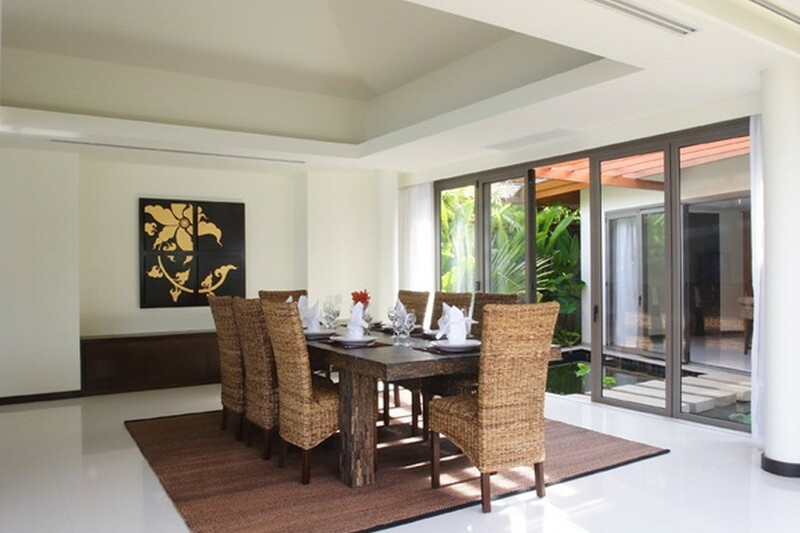 In the back of the chamber, there is a pond attribute with submerged stepping stones leading around to the kitchen which also has fully folding doors.